The integration of hard and software for teleoperated handling via Internet is the aim of this design team. 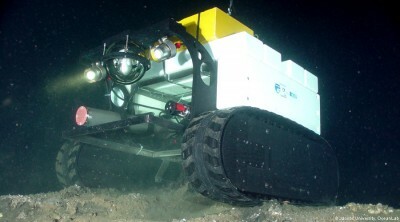 So far, mobile robots in the deep sea can be controlled by video and experiments can be performed on command with autonomous running tasks (e. g. lowering so-called benthic chambers). 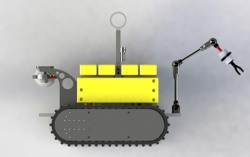 By using the experience of DLR in the field of tele-manipulation a gripper arm should be developed for the deep sea crawler Wally from the Jacobs University that allows manipulation of objects on the seabed. 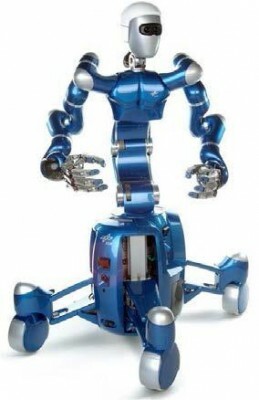 This should enable Wally to operate as similar to a ROV without time delay in transferring the signals via internet. In this regard lunar research already has years of experience. Application fields are not only in the deep-sea research, but also in offshore installations in the oil and gas industry.